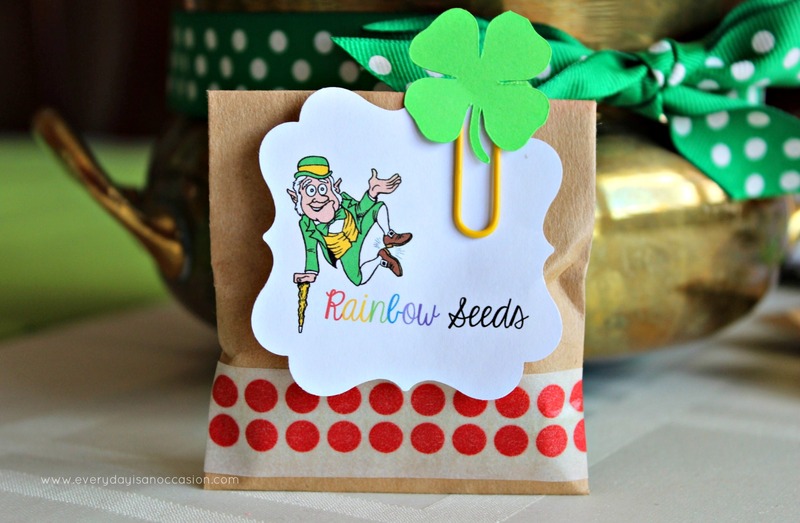 Rainbow Seeds from a leprechaun! This weekend we had a Matilda Jane Trunk show. Have you heard of Matilda Jane clothes? They are super cute!…seriously all around comfy, they hold up, and super darling! (They also have adult clothing, which I love!) We decided that the Matilda Jane Trunk show needed to have a theme! Since it was in the month of March we decided to have a St. Patrick’s theme! 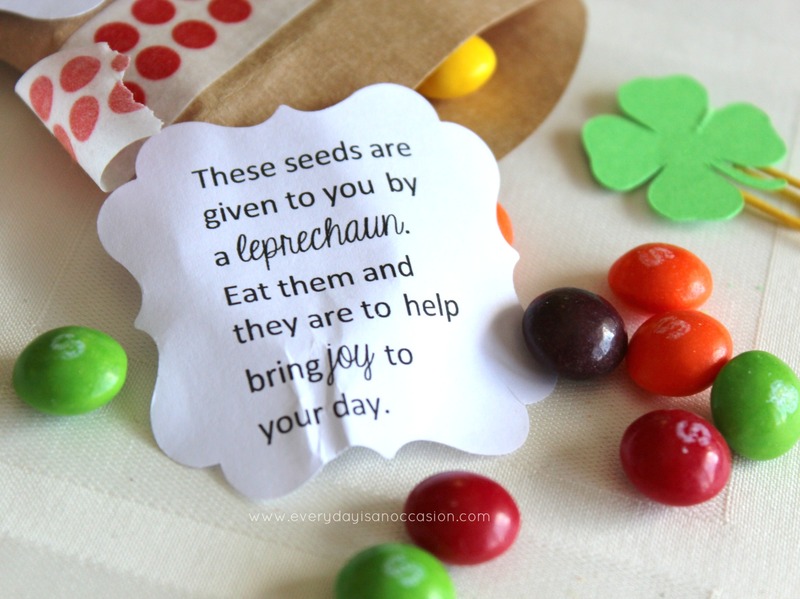 We had crafts and fun St. Patrick’s themed food…. I will post more about the the party later, but I just wanted to share a little treat that the leprechaun dropped off to us! 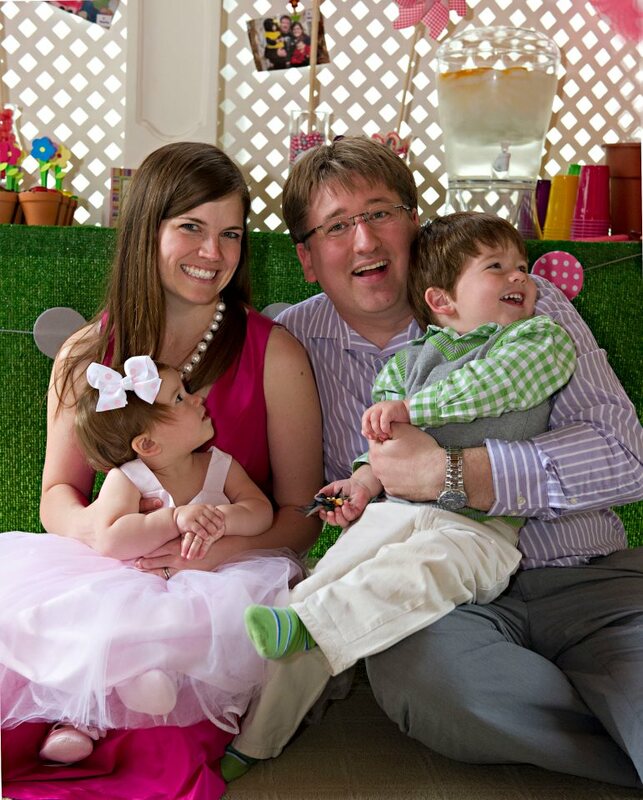 The leprechaun said he got his inspiration via The Busy Budgeting Mama. For this design the leprechaun decided to use a cut from the Silhouette Online Store to create the clover. The Rainbow Seeds text and picture was created by the leprechaun…printable at the bottom of this post. The kids really enjoyed them and even said that they now were more joyful after their snack from the leprechaun! Simply right click on the image and save to your computer, print, and punch out with the Flourish Slim Punch from Hobby Lobby. Have you started to think about St. Patrick’s Day? Do you have any traditions for St. Patrick’s Day? This entry was posted in Holidays, Holidays Top Right Side, Uncategorized and tagged every day is an occasion, Everyday is an occasion, St. Patrick's Day, St. Patrick's Day Treat. Thanks Arin! Yes, Matilda Jane clothes are super cute! I highly recommend them! This is sooooooo very cute! This is fantastic! Thank you so much for this post! I am going to make these for my Daisy Girl Scouts! What a super fun project! Thanks for the printables. My students will love these! OMG! such a fun and great idea for the kiddos!! Thank you for joining us over at Decorate to Celebrate! 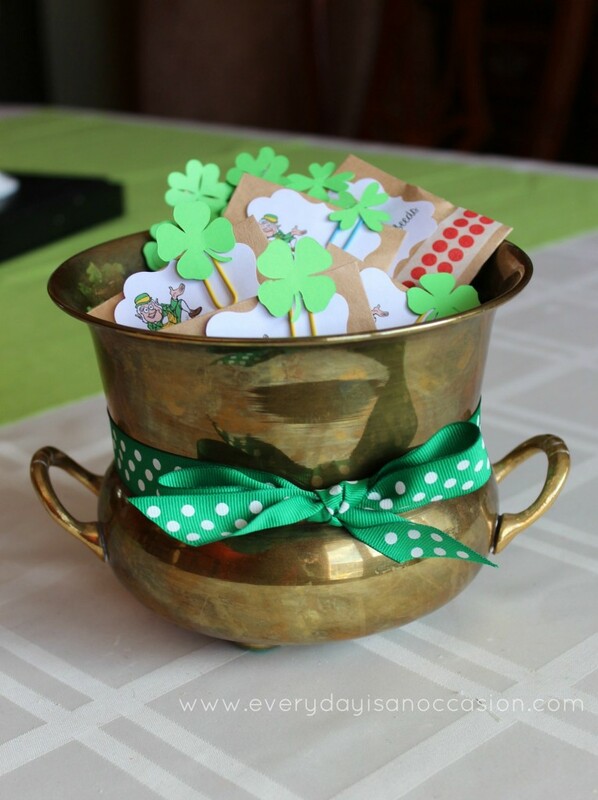 Pingback: A Fun St Patricks Day Kid Craft-Leprechaun Wands! So cute and so fun!! Oh WOW!! I just love it Jill!! So fun!! This is SUCH a cute treat bag! I love them! Thanks so much for playing along with us over at the Simon Says Stamp Challenge Blog! These little treat bags are just as cute as can be! I so wish I had somewhere to hand out such a cute treat, but I don’t (and my kids are too old for this), so I guess I need to look forward to Grandchildren cuz I would LOVE to be able to make something this cute and sweet and have someone to share them with. They’re truly adorable. Thanks for sharing with us this week. Super cute!thanks for playing along with us at DCD! This was such a great idea!! Thanks for linking up with 3 Girl JAM! what a clever idea!! love that paper clip too! thanks for linking up with us at 3 Girl Jam challenges! what a clever idea and I just adore that paper clip! thanks for joining us at the 3 Girl Jam Challenge blog! We featured this project in one of our recent newsletters, and it wound up being the top project of February! Thanks so much for letting us link to you–hopefully you got some great traffic from AllFreeKidsCrafts! 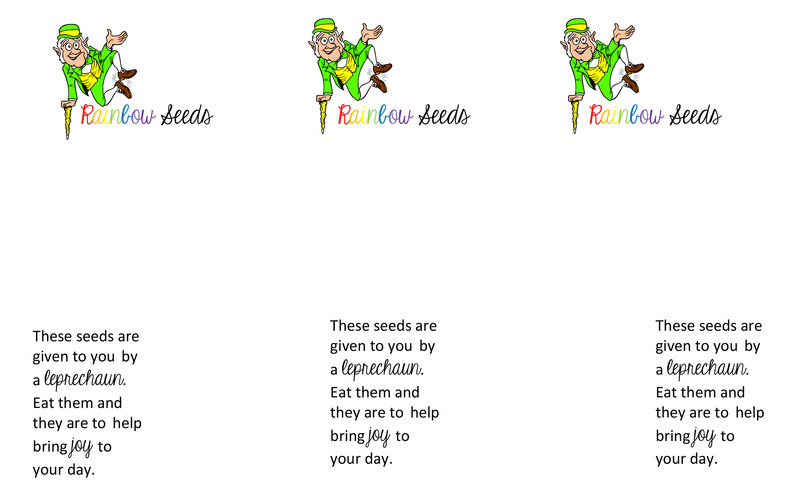 Thank you for the rainbow seeds print out….this is perfect for my secret pal gift at school!! !